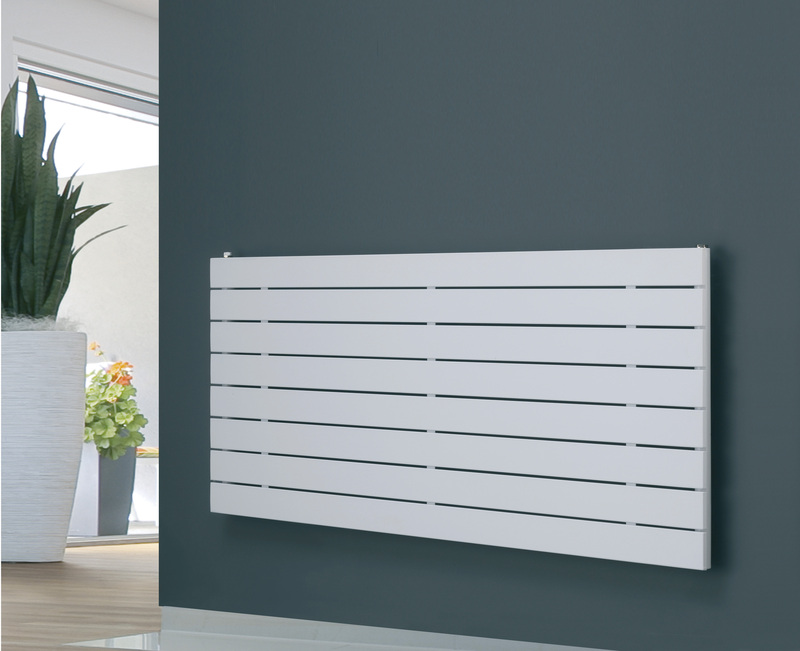 Hailwood Flat Panel Designer Radiator for Central Heating. Modern, Contemporary, Stylish Design. Vertical (Tall) and Horizontal (Wide) models. 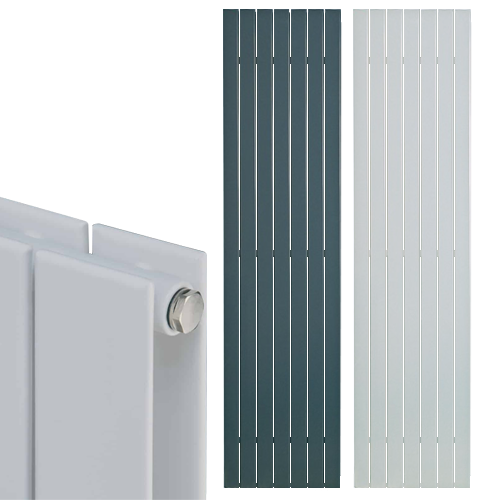 Solid Panel and Mirror Radiator versions also available. Sizes: Small / Compact / Narrow, Medium, Tall / Large / Wide. Colour Options: Chrome, Black, White, Anthracite, Silver. 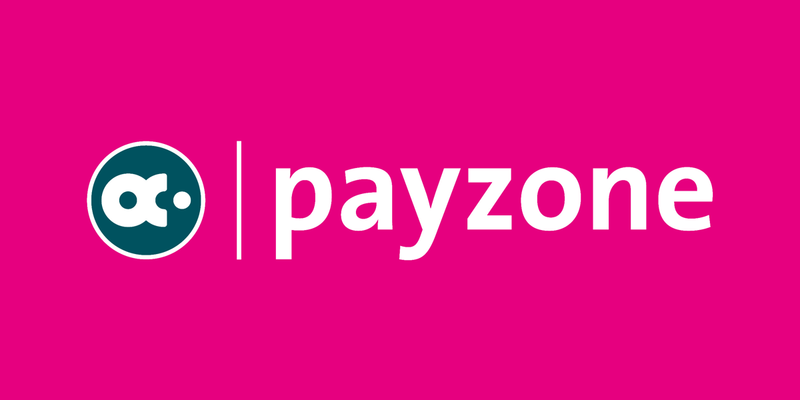 Height: 295 445 595 670 900 1200 1500 1800 mm. Width: 224 370 376 400 450 500 520 595 600 900 1200 1500 1800 mm.